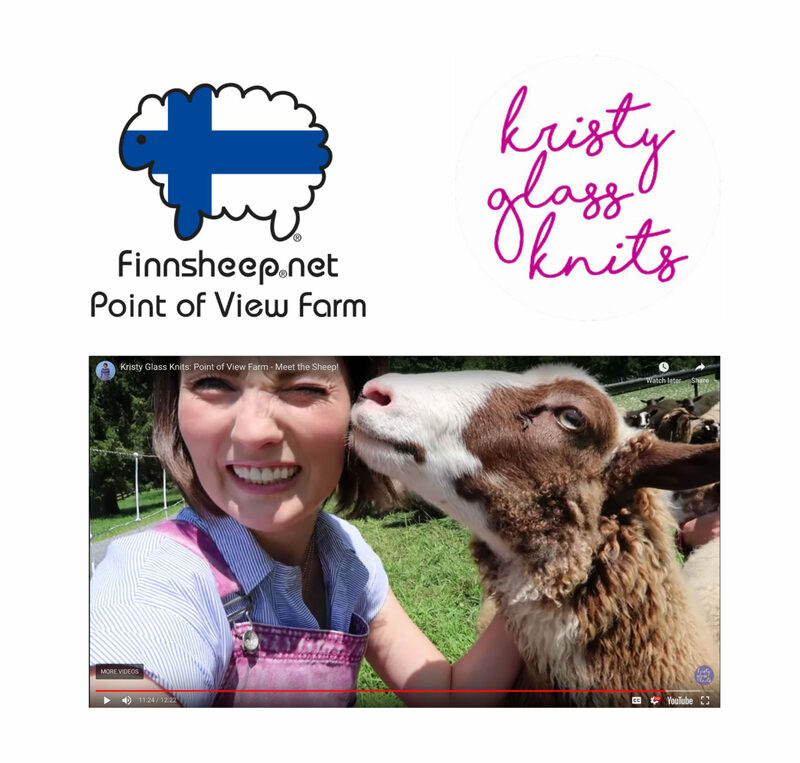 Kristy Glass shares her visit to Point of View Farm. In this video, Cara Leigh introduces her to the flock. We learn why the ewes love trampolines, see the young rams getting acquainted with Kristy, and share warm and fuzzy moments with the ewes. 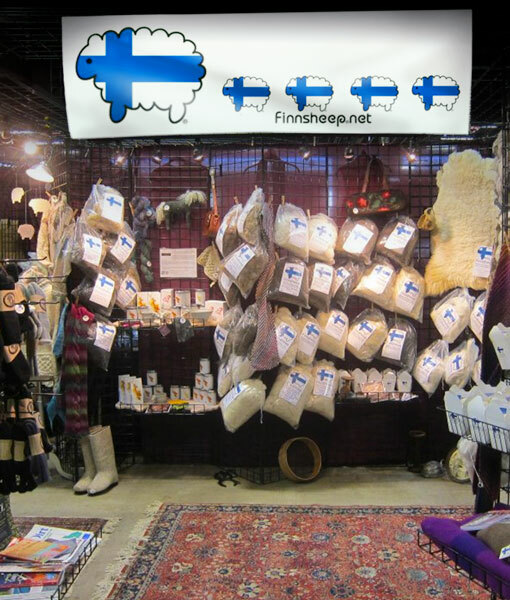 Find out what festivals Point of View Farm – Finnsheep.net will be at next at our event calendar. Don’t forget to Follow us on Facebook for the latest news and special offers. This entry was posted in News, Wool Products and tagged 2018 NY Sheep and wool festival, Agriculture, clothing, Ewes, farm shows, Farming, finnsheep, fleece, hudson valley, knitting, Lams, New York, New York sheep and wool show, organic, Point of view farm, Rams, sheep, sustainable, yarn.